Juri Strumpflohner currently works as a software developer for R3-Gis. 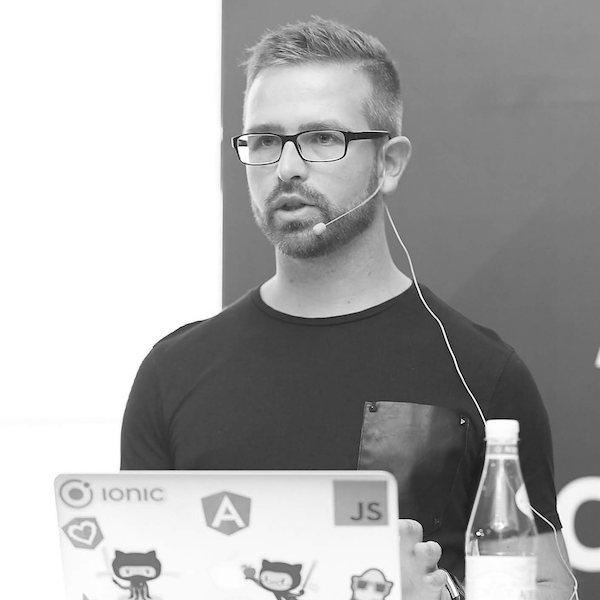 He’s been working with a variety of technologies, currently mostly focusing on the frontend web space. Juri is also freelance trainer, Egghead.io instructor, international speaker and Google Developer Expert in Web Technologies. He happens to organize the Software Craftsmanship South Tyrol Meetup group in Bolzano.